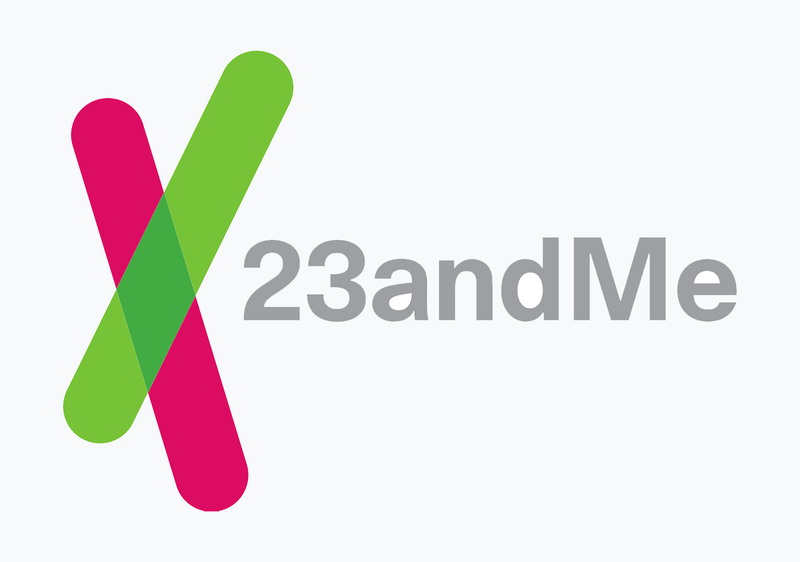 Editor’s note: This post first appeared on the 23andMe main blog. When did that 2 percent Yakut ancestry make its way into your family tree? The newest 23andMe Ancestry feature may have the answer for you. 23andMe determines your Ancestry Timeline by analyzing the pattern of ancestry in your genome. It looks at both the number and size of segments that derive from a particular ancestry as well as their distribution across your chromosomes. Large segments of ancestry in your genome that all come from the same population suggest a recent ancestor, while shorter segments suggest a more distant one. About half of Sarah’s genetic ancestry is of Ashkenazi Jewish origin. Antonio’s is about 20 percent Iberian (Spanish or Portuguese). The Ancestry Timeline feature puts these results in a new context. Sarah has a recent ancestor (1-2 generations ago) who was 100 percent Ashkenazi Jewish, while you have to go pretty far back on Antonio’s family tree to find someone who was 100 percent Iberian (5-8 generations ago). An important caveat of the Ancestry Timeline feature is that it assumes that your ancestry from each population originally comes from a single (recent or distant) ancestor. It also says nothing about where a particular ancestor was born—only their genetics. Therefore, a British & Irish ancestor born in Philadelphia would look the same as one born in Dublin. Ancestry Timeline also has the same limitations as Ancestry Composition, in that it doesn’t report contributions by recently admixed populations (e.g. “Mexican” ancestry is reported as a mixture of European, Native American, and African ancestry) and trace ancestries (e.g. <0.5 percent) should be taken with a grain of salt.